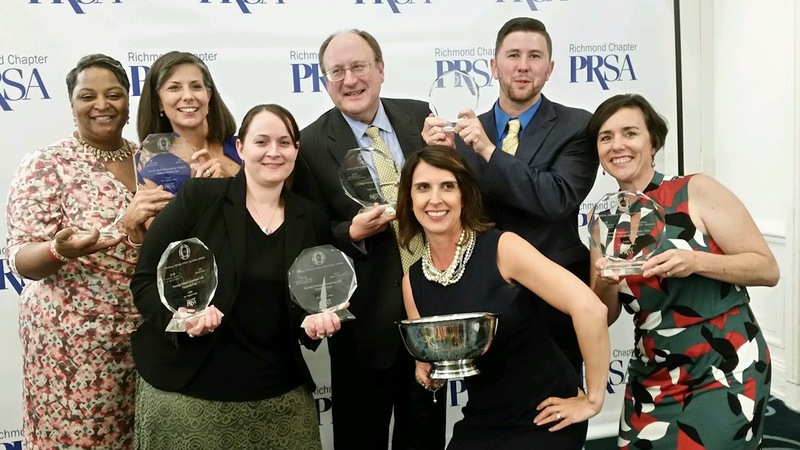 Today marks a significant milestone for one of Richmond’s longest-standing contributors to PRSA and the public relations community at large. The Virginia Lottery is 30-years-old and will be sponsoring the first luncheon of the year on September 26th to celebrate! We sat down with the Virginia Lottery’s Director of Communications and PRSA Past President, Jill Vaughan, APR, to talk about this season in the Lottery’s history. Walk us through a day-in-the-life for the Lottery’s Communications Department. How is it different compared to when you joined? Lucky 13 – that’s how many years I have been at the Lottery. Our department was called Public Affairs back then. One of my first recommendations was to change the name to Communications to encompass the many areas of the PR field. One constant over the years is our media relations work with the many winners that walk through our doors each day. While many winners do not want publicity, we walk them through the process, which usually ends with a celebratory news conference showing Virginians that yes, real people do win the Virginia Lottery. Our team still serves as the lead for escalated customer service issues, and it helps us in today’s digital landscape. We’re able to engage with fans and answer tough questions on our social media channels in real time. Over the years, our team has grown in new areas. We now oversee employee engagement programs, all the Lottery’s consumer events, sports marketing and corporate strategy planning. Tell us about a memorable learning moment – what did it teach you? Coming from a more B-to-B environment, I quickly learned when your organization sells more than $2 billion in product each year, communication across all audiences is paramount. About 43 percent of Virginia adults play the Lottery once a month, so our games must have integrity. The odds must be clearly stated, the sales forecasted, the technology perfect and the rules accurate. When something goes awry, it’s the Comms team’s job to manage the issue internally and externally. In fact, we won the top award in this year’s Virginia PR Awards in the crisis communications category for our work with a Mega Millions game error. 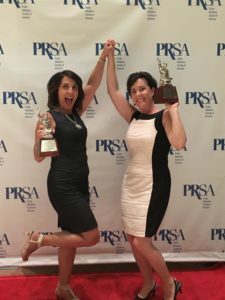 What do you consider your team’s proudest PR moments, both internal and external? Internally, it has to be developing a robust employee engagement program with our DREAM Team of internal brand ambassadors and creating our Making a Difference program in which Lottery employees volunteer in Title 1 schools across the state. I’m proud we were named a 2018 Top Workplace by the Richmond Times-Dispatch. 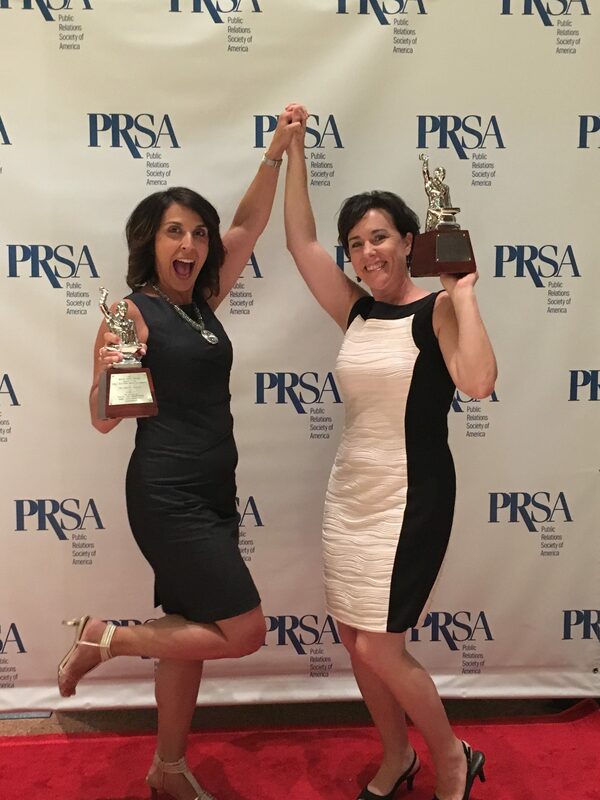 Externally, I’m passionate about our community relations efforts, most recently, our Thank a Teacher campaign, which won two PRSA Silver Anvils in 2017. PR pros are no strangers to wearing many hats – what is your favorite hat and why? I enjoy having a voice at the leadership table for new initiatives, games and issues. Wearing the hat of trusted PR counsel is critical in any organization. While our recommendations are not always popular, we can protect our organizations and consumers and shine a positive light on our profession. What’s on the horizon for your team at the Virginia Lottery? Virginia’s gaming landscape is shifting, and our consumers are changing. We’re excited about our new mobile app (download now!) that will make the Virginia Lottery more accessible in new ways and places. To celebrate our 30th birthday, we launched MadeInVirginia.com on September 4th to showcase extraordinary Virginians educated in our public schools. What questions do you have for the Lottery’s Communications Department? 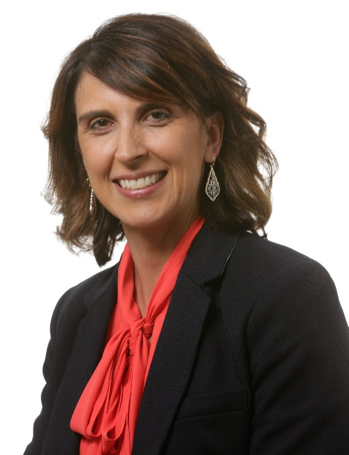 Come network with Jill and the team on September 26th for PRSA Richmond’s first luncheon of the new year at Jefferson Lakeside Country Club. Beyond a great lesson and discussion with our keynote, something tells us you’re in for some celebratory Scratchers! Each year since 1999, the Virginia Lottery has contributed half a billion dollars to K-12 public schools in the Commonwealth. 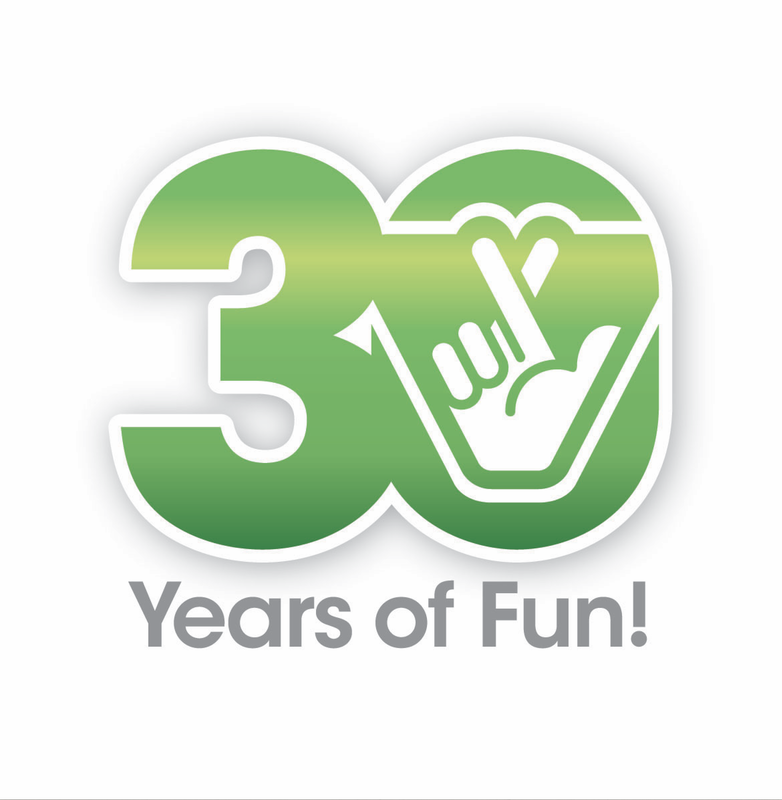 This year, we thank Virginia for 30 years of fun and more than $9 billion to K-12 public education. Help celebrate the 30th birthday and nominate a peer for the Made in Virginia award. Learn about local Virginia public school funding at valottery.com/playing_matters.